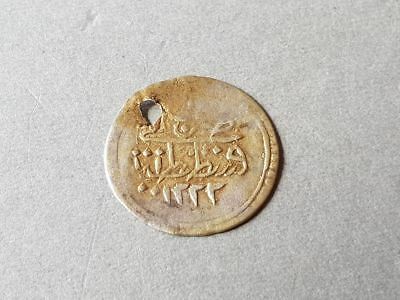 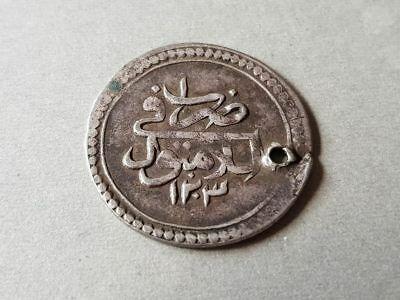 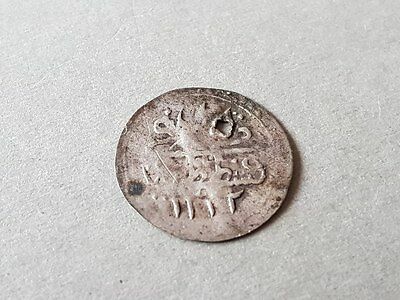 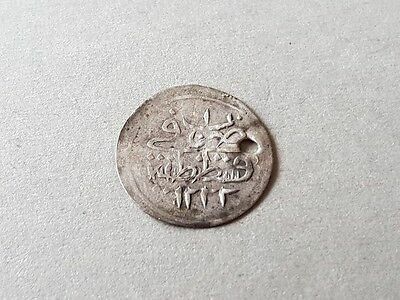 Authentic Ottoman Silver Coin 6 Kurush 1223/31 Ah Mahmud Ii 1808-1839 Ad. 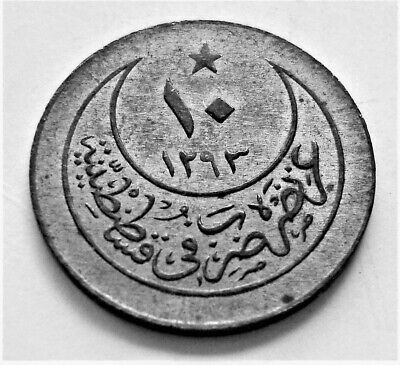 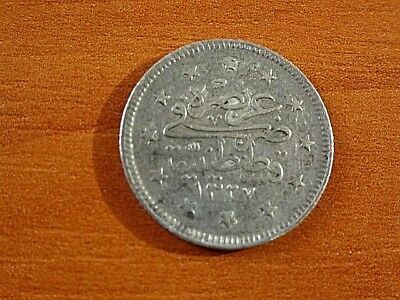 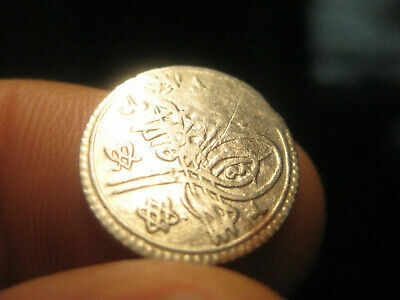 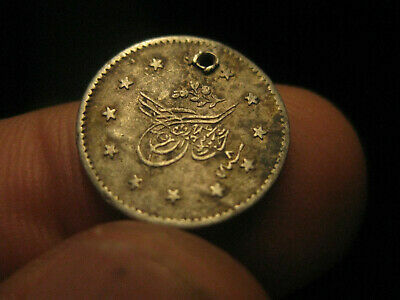 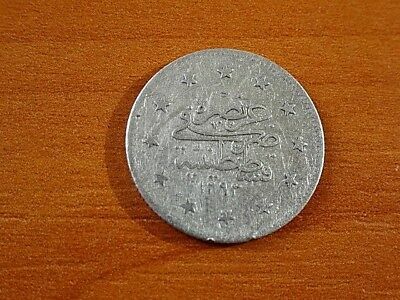 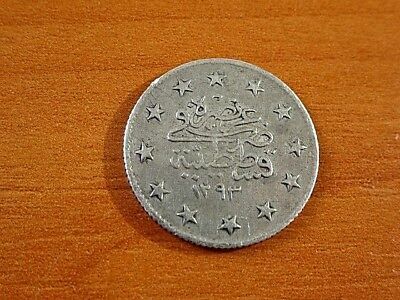 Ottoman Empire, rare silver islamic coin, 0.21 g - authentic!!! 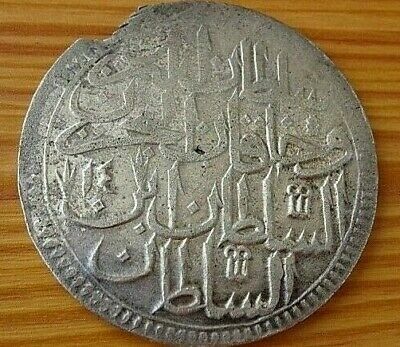 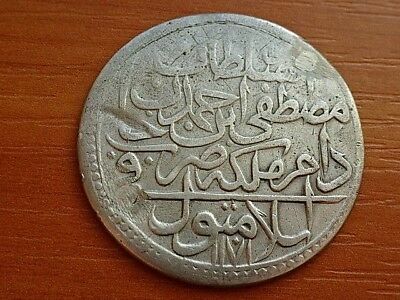 Authentic Ottoman Silver Coin 60 para, Chifte Zolota 1187/14 AH Abdul Hamid I. 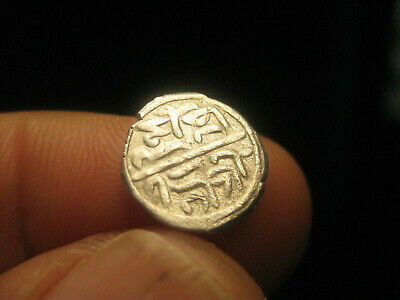 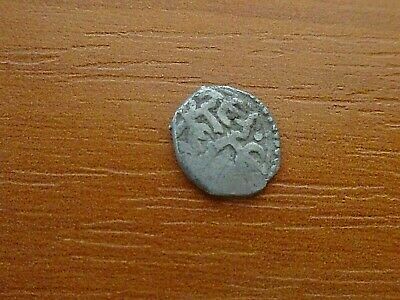 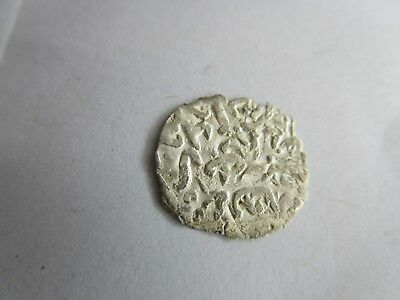 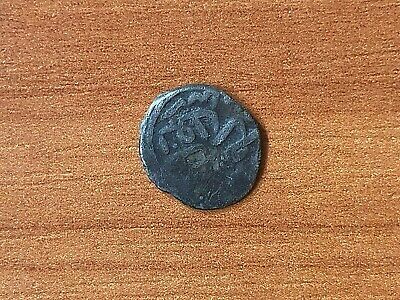 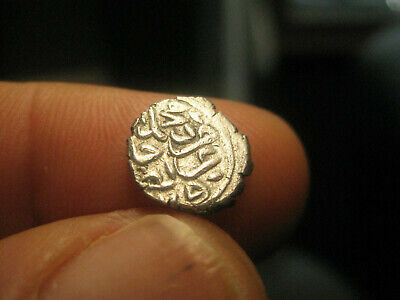 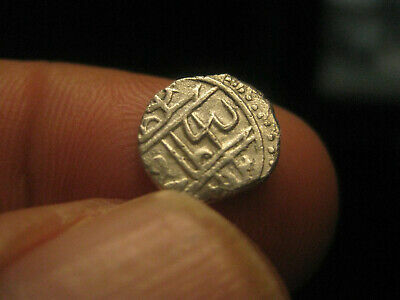 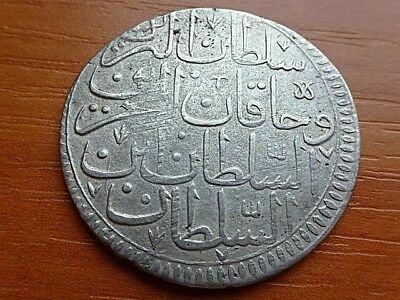 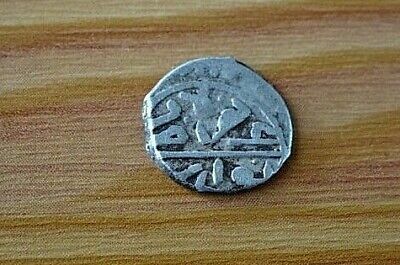 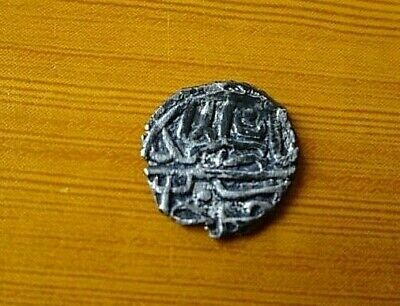 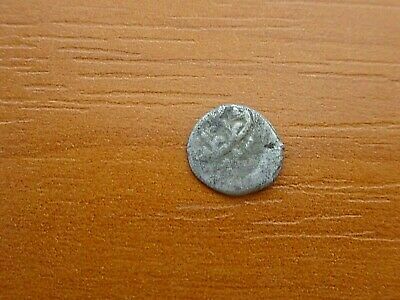 Authentic Ottoman Silver Coin 40 Para, 1 Kurush 1106 AH Mustafa II 1695-1703 AD. 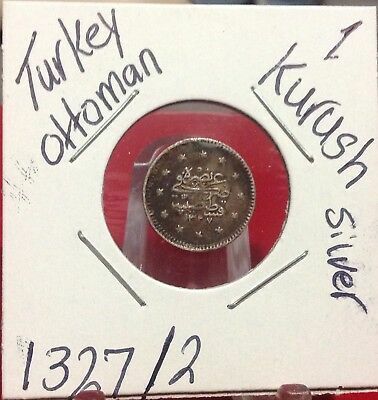 Authentic Ottoman Silver Coin 2 Kurush 1327/2 AH Mehmed V Recad 1909-1918 AD. 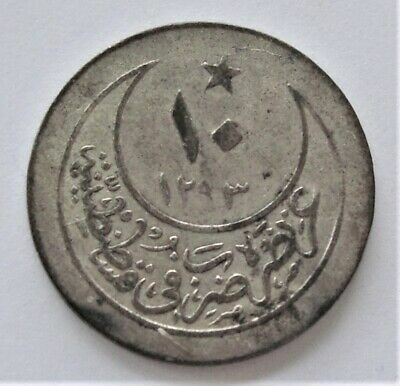 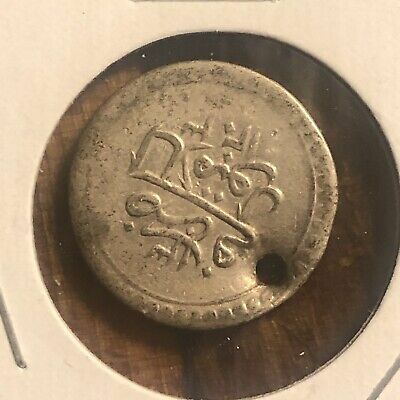 Authentic Ottoman Silver Coin 2 Kurush 1293/19 AH Abdul Hamid II 1876-1909 AD. 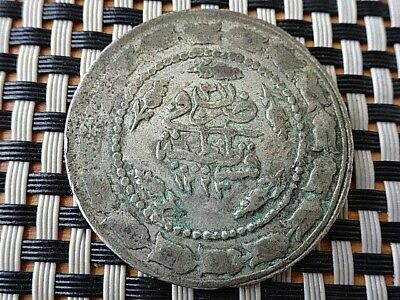 Authentic Ottoman Silver Coin 1 Kurush 1293/33 AH Abdul Hamid II 1876-1909 AD. 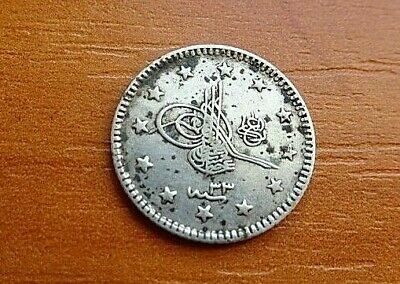 Authentic Ottoman Silver Coin 2 Kurush 1293/29 AH Abdul Hamid II 1876-1909 AD.